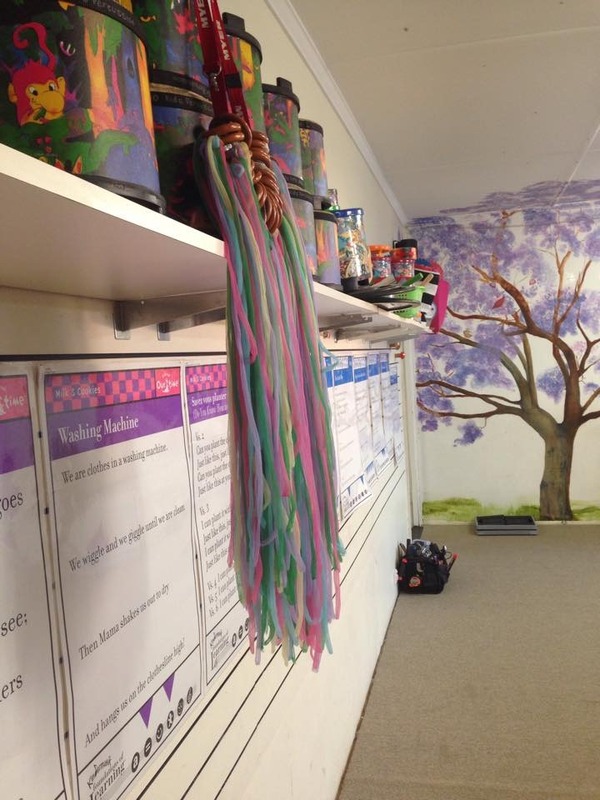 Flying Fox Studios is a Brisbane based studio offering programs in the arts, music and construction areas from babies to teenagers. 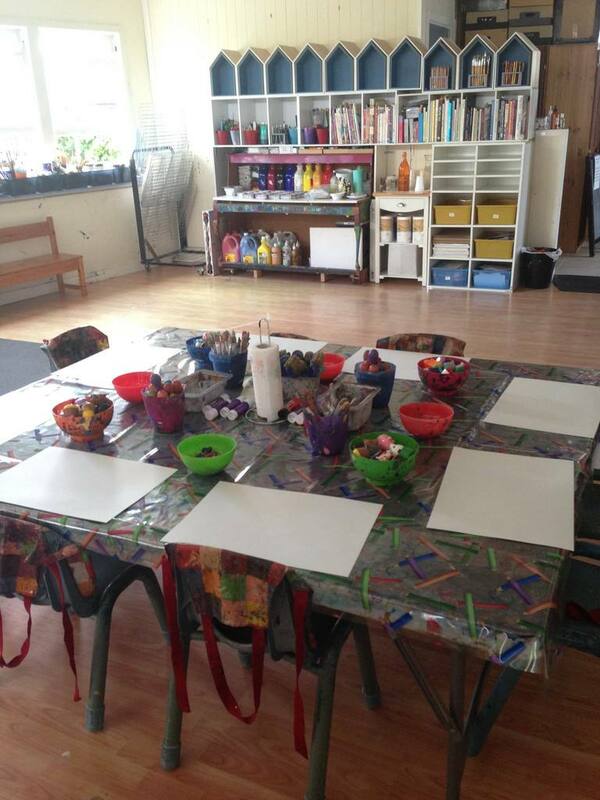 Our studio offers Zoom Art for Kids, Fox Blocks STEM, STEAM Kids Holiday Workshops and the highly acclaimed international music program Kindermusik. 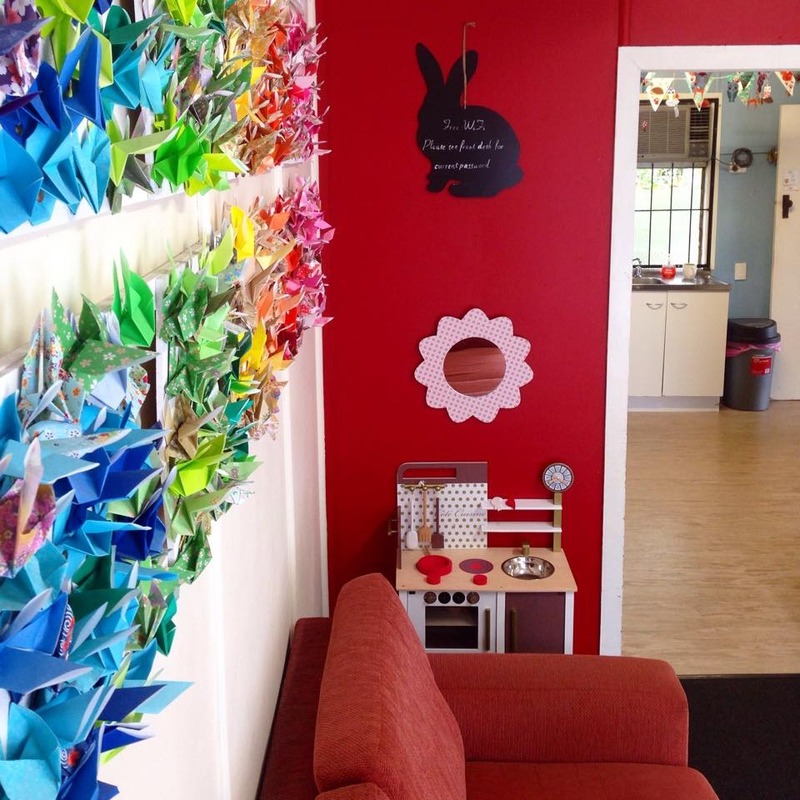 We are located in Everton Park, 8km from the city centre, on the Northside of Brisbane. We are a family business, and have built our studio from a passion to inspire a love of creating, learning, and the arts in children. 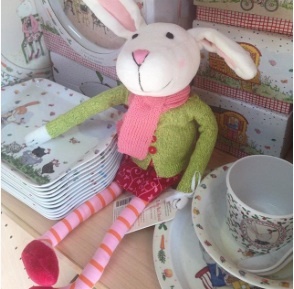 Over the (almost) 12 years we have been running, we have also developed a wonderful store on site, Fox Shop, which has a range of creative, educational and artistic products for children. When asked about his most valuable asset Einstein reportedly replied, “My Imagination”, and in fact, research into creativity illustrates increased innovation and awareness levels of children involved in music and art programs. 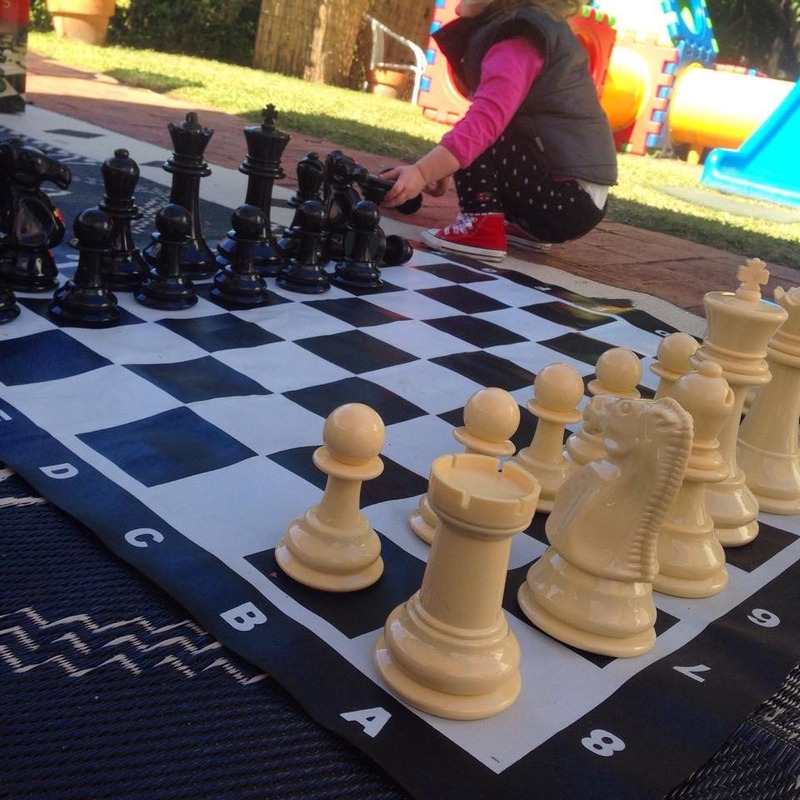 Children gain knowledge of themselves and their world by through their interests and questions. 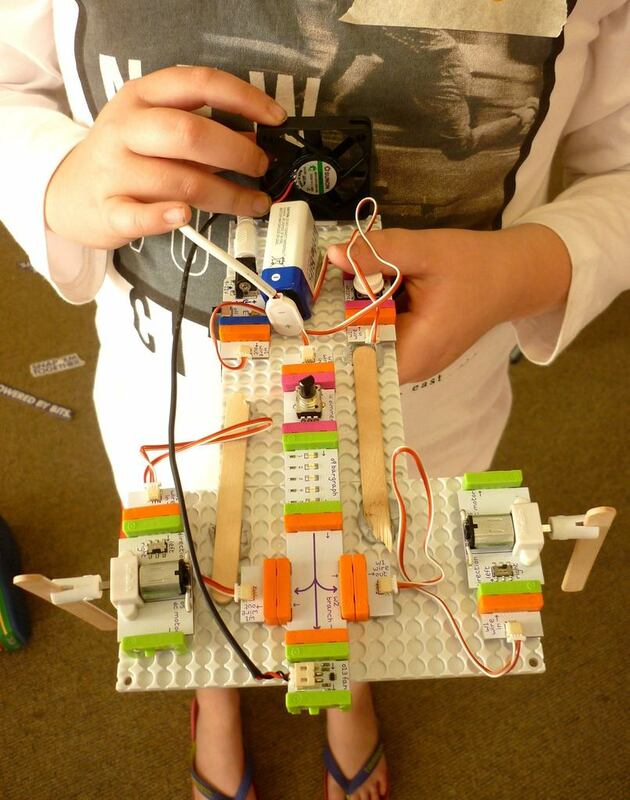 Our classes at Flying Fox Studios aim to encourage children to explore their imagination and ability to innovate, gain lateral thinking abilities, and improve their concentration skills. All of these attributes positively affect the way children interact with their environment. In a highly dynamic and fast paced world, the creative development and the imaginative abilities of our children need to be nurtured and not lost. 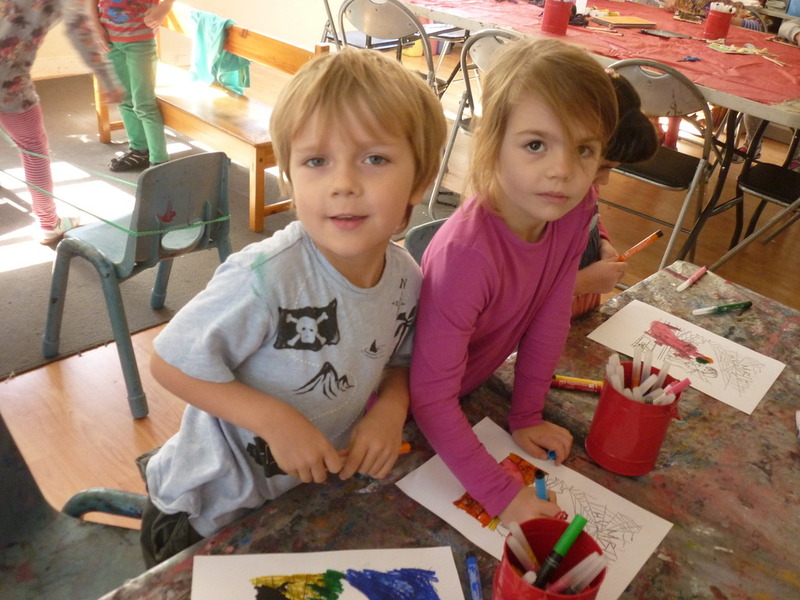 Our studio offers a safe environment where children can learn with each other and parents can connect before and after classes. It is a quiet haven for Mums and Dads to have a cup of coffee while their children are in class or playing in our waiting rooms. The traditional areas of art, music, and the crafts have always enriched the lives of children and are seeing a resurgence as new research points to the advantages of early exposure. Not all children will become musicians, artists or crafts people, however all will benefit from a nurturing environment which allows them to explore their imagination with the protection and encouragement of their parents and teachers. 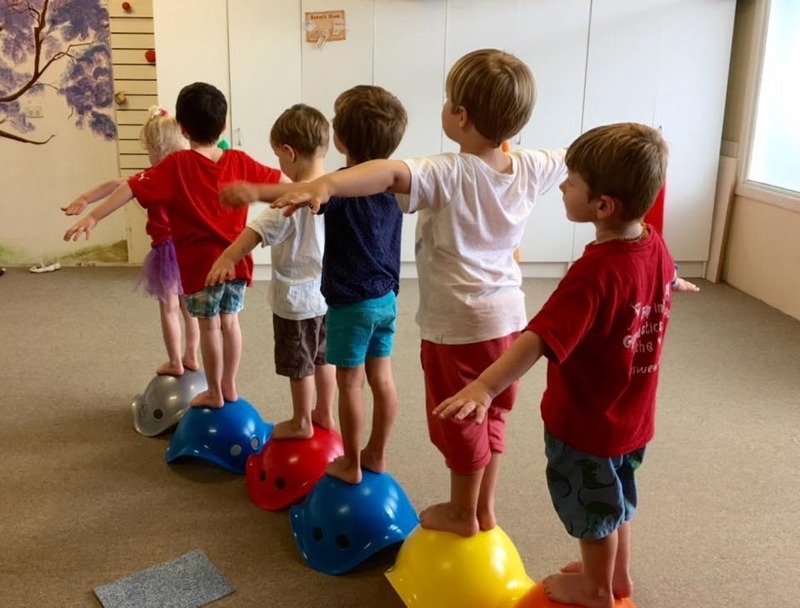 Flying Fox Studios was established in Everton Park in 2006, and almost 10 years later we have seen thousands of children attend our classes and workshop. 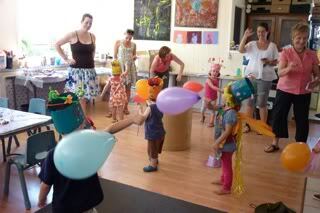 Each day we love providing a creative environment for children and their parents to enjoy. 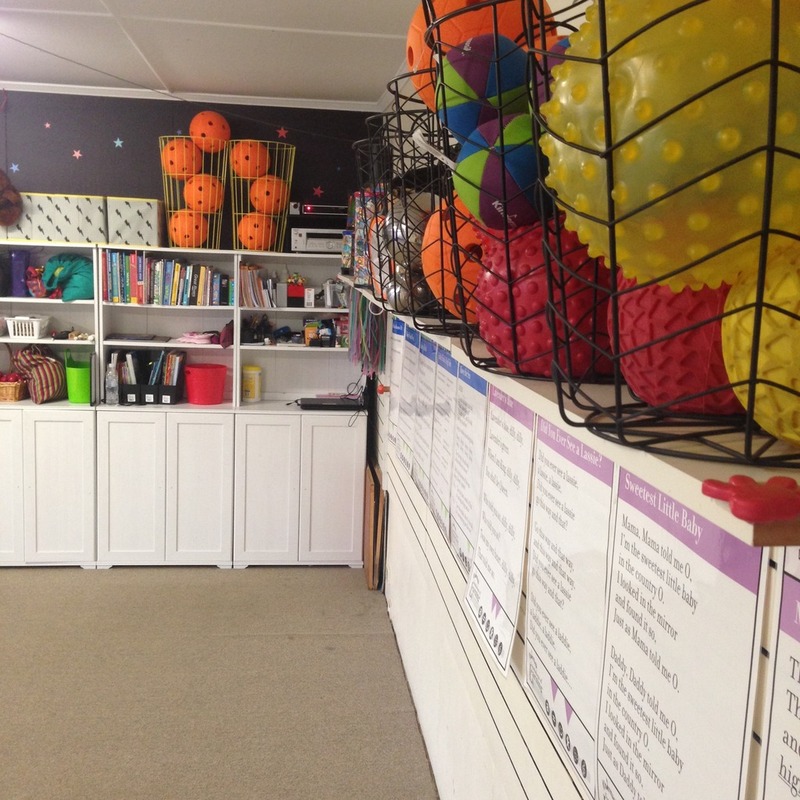 2 large fully equiped teaching studios. 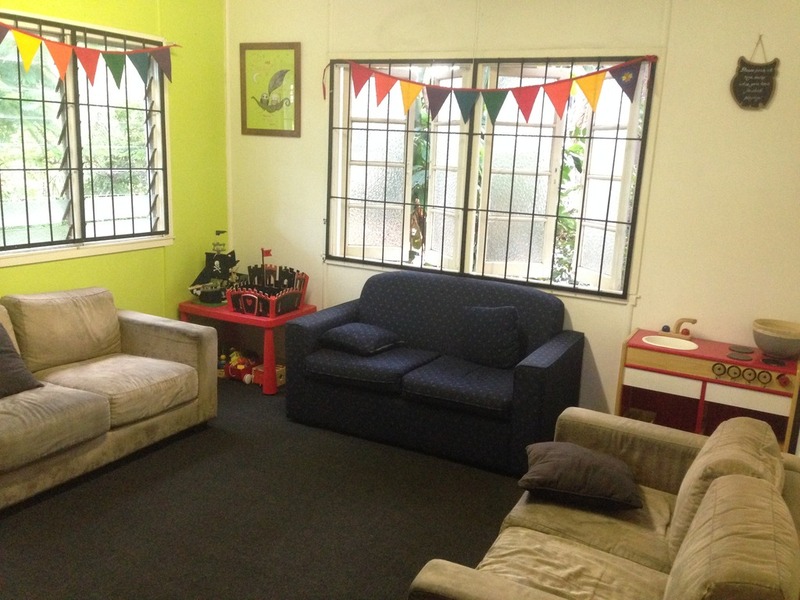 2 parents lounge rooms plus a parents kitchen with free tea and coffee facilities. Pram and wheelchair access to both studios and store. 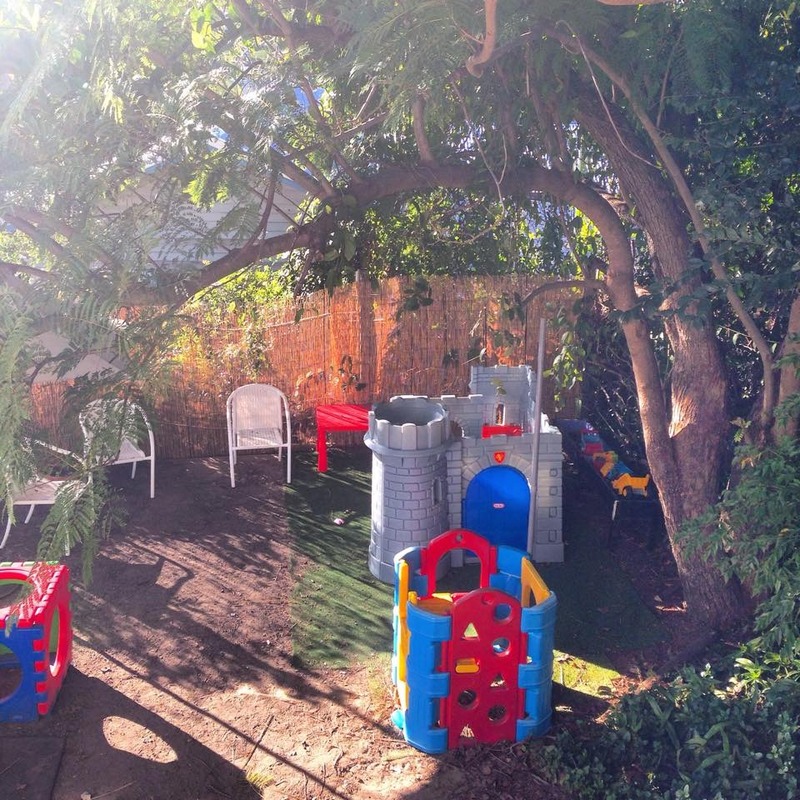 Large secure backyard for outdoor play, messy class activities, workshop experiments and space for siblings to run. 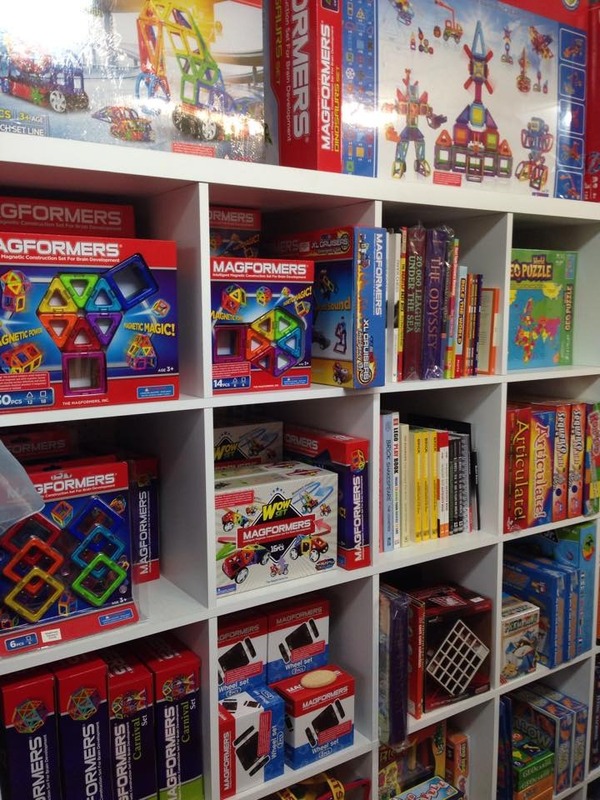 A friendly smile, wonderful staff, a homely atmosphere, and a love of learning!